Power Home Inspections is located in Etobicoke, Ontario and serves the Greater Toronto area. Our home inspectors will go through your property and perform a comprehensive visual inspection to assess the condition of the house and all of its systems, as observed at the time of the inspection. What to expect from Homeinspectorgta.com? 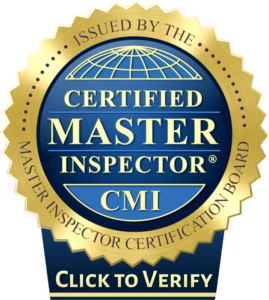 Home inspector will provide a written report reviewing every major home system and component within 24 hours of the inspection.